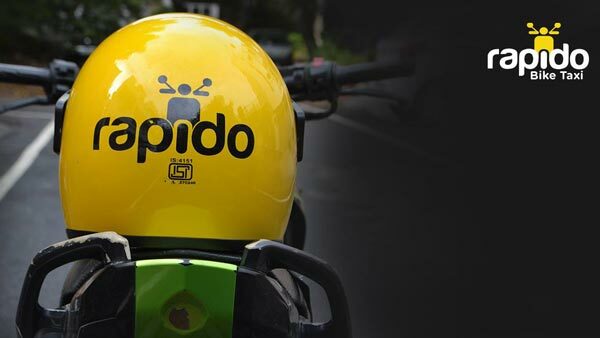 A week after fining Ola and nearly shutting down its cab services in the state, the Karnataka government has cracked down on bike taxi operator Rapido. 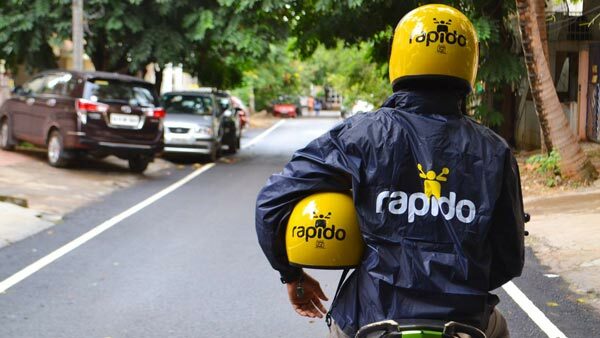 According to the Economic Times, the Karnataka Transport department sent out a notice to Rapido ordering it to shut down its illegal bike taxi service in the city of Bangalore last week. With Rapido not responding in a satisfactory manner, the Karnataka transport department decided to take action against the illegal bike taxi service. Last week, the Karnataka Transport seized 170 bike taxis operated by Rapido in Bangalore. The state transport department also told the Economic Times that it would also seize the registration certificate of the bike taxis, which are mostly private vehicles. It is illegal to operate a taxi service using private vehicles and any operators need to apply for a commercial (yellow-board) registration for the vehicles used for the service. In March, the transport department had cracked down on Ola for operating bike taxis, for which there are currently no permits on offer in Karnataka. Ola was nearly banned for 6 months in the state before it agreed to pay a fine of Rs 15 lakh, which is Rs 6,000 each for the 250 vehicles attached to the service that were seized by the Transport Department of Karnataka. Just last week, Ola had petitioned the Karnataka High Court asking for a ban on all bike taxi services in the state. Ola had asked the High Court to direct the transport department to set up regulations for bike taxi operators in the state as per the notification from Union Ministry of Road Transport and Highways sent out in December 2016. VIDEO: Forget luxury cars, Dubai Police all set to soar high with flying bikes!